Health Coach Jobs | Health Coach Resource: Meet Renae - She's Loving the Program! Like most folks, I appreciate things that actually work ... I'm so happy to have become a Health Coach and love the results our clients get and the support we get to provide. It's all about using the program correctly and building relationships. Michelle writes: "Oh, I LOVE this story so much because it is so common! So many people are working so hard & being so diligent but sometimes our bodies need a bigger shift than that to get the results we really want to see.... Meet Renae! 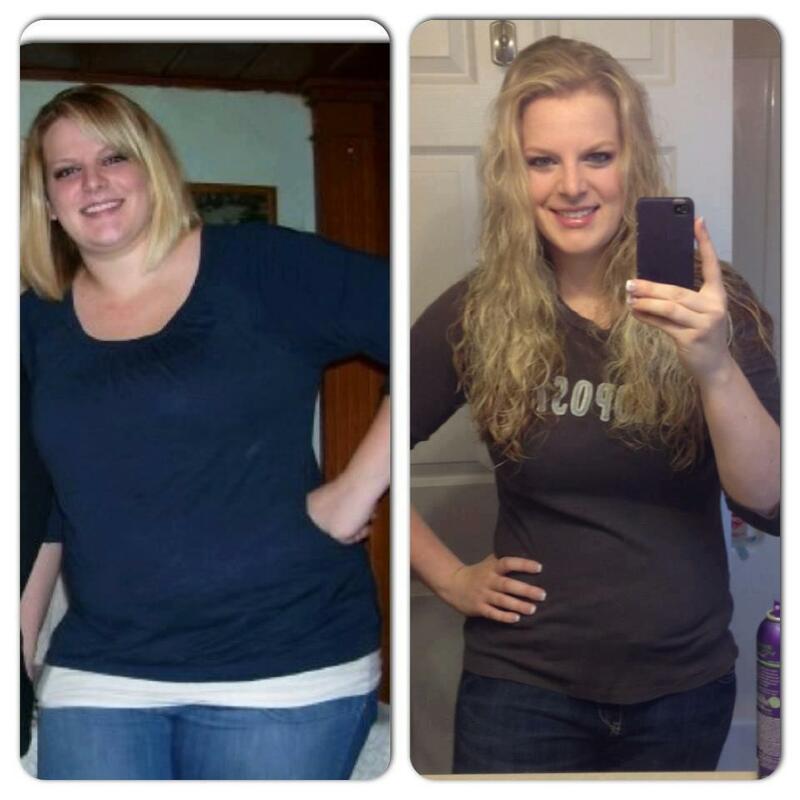 She spent 6 months losing 20lbs on her own, then joined Our Program! In 2.5 months she took off and additional 41 lbs. She has 26lbs to lose until her goal weight. Just awesome!! !